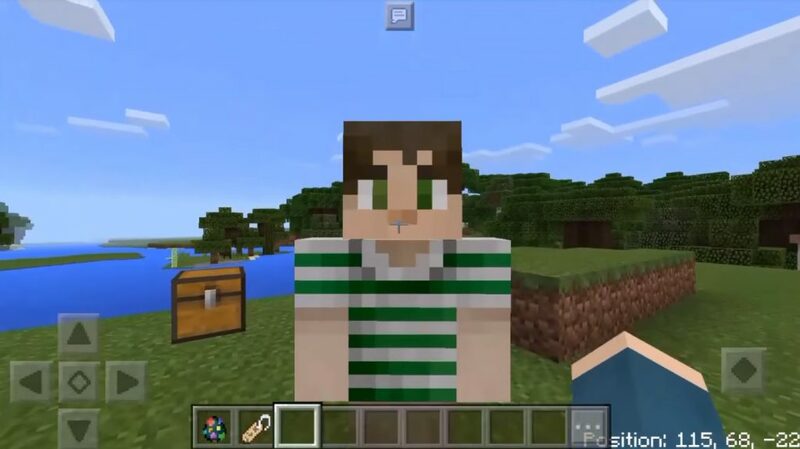 Here is a cool mod Vladu 11’s Custom NPC 1.0, 0.17.0, 0.17.1, 0.16.0, 0.16.1, which allows you to create and add non-player characters to the game. This is suitable for those who want to create characters who will not receive any damage. 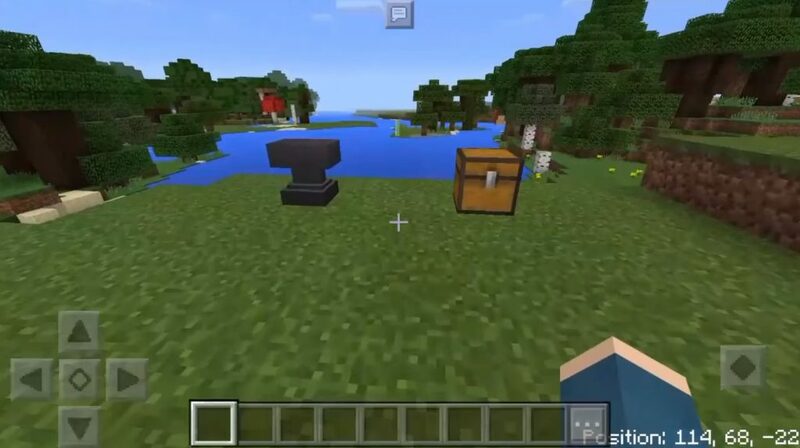 This is suitable for those miners who themselves create maps for the passage in the MCPE. This means that this character can not be killed in any way. So think very well when you put it. Because it really can be dangerous for you. In total there are already five types of these non-player characters. If you want to get rid of them, you can remove them with the help of the star of the Lower World. And they can change skins. To do this you will need to climb in folders and find villiger. that’s where you need to replace the skin. 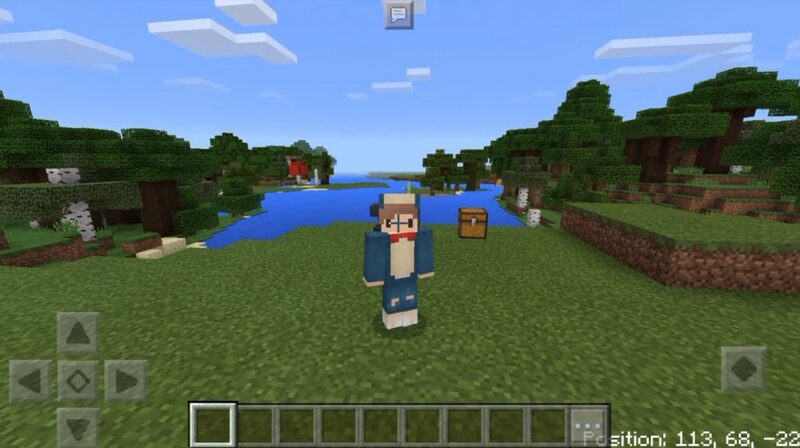 BUT, you will first need to download the Vladu 11’s Custom NPC mod for Minecraft 1.0, 0.17.0, 0.17.1, 0.16.0, 0.16.1 for free and install it.